There are so many drinks out there that claim to detox the body. Even I have found my self spending so much money on special teas, drink mixes that claim to do just that. Yet, there are some really easy homemade detox items that you may already have in your cabinets and fridge that will work just as well. These little beauties are great for helping to detox the body. Every morning I take a half of lemon 🍋, and squeeze it into a mason jar, with 4 cups of very warm purified or destilled water. I drink that down about 1 hr. before I eat breakfast. It helps to ensure that all the “stuff” rearing in my system from the prior day is moved out, and it also is a natural way to alkaline the body. 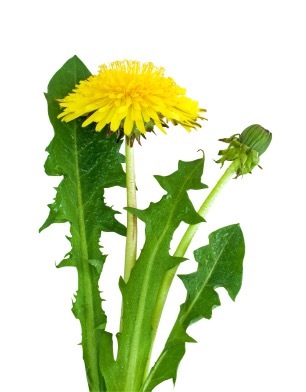 While I was only use to seeing dandelions in my grass, annoying my husband and his perfect lawn…I learned of the benefit of Dandelion root and leaves. 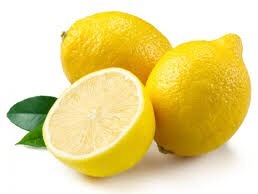 It detoxes the liver, good for the skin, stomach issues, and so much more. I’ve even heard that it’s good for cancer patience. You should be able to find some good brands at your local health food store. Every day, along with my lemon water, I prepare a mason jar of Dandelion tea. Fill jar half way with hot water, over tea bag. Let sit for about 10 min. Then add regular water to the top of jar and store on counter too or in fridge until later in the day. 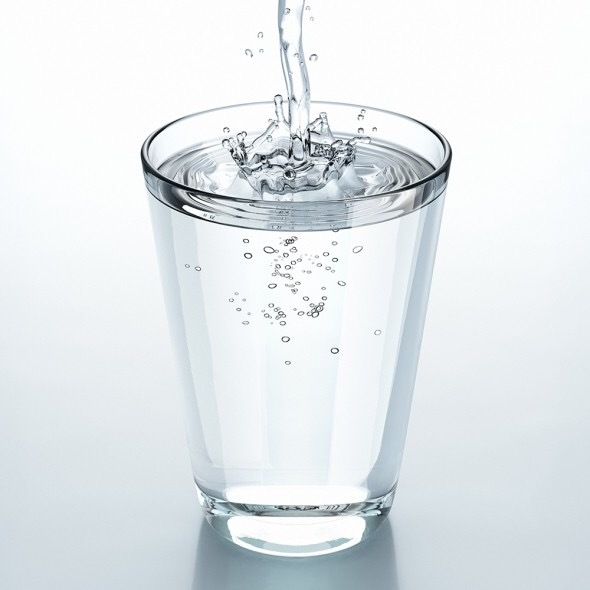 Drinking 8-12 cups of water each day is ansure way to help detox your body. You will see amazing changes in your skin, muscle and join relief. Helps to promote the release of water from the body, which will help release the chemicals and toxins in our system. When we get the fuel we need in our bodies, it will function better to eliminate the toxins on its own through our urin. 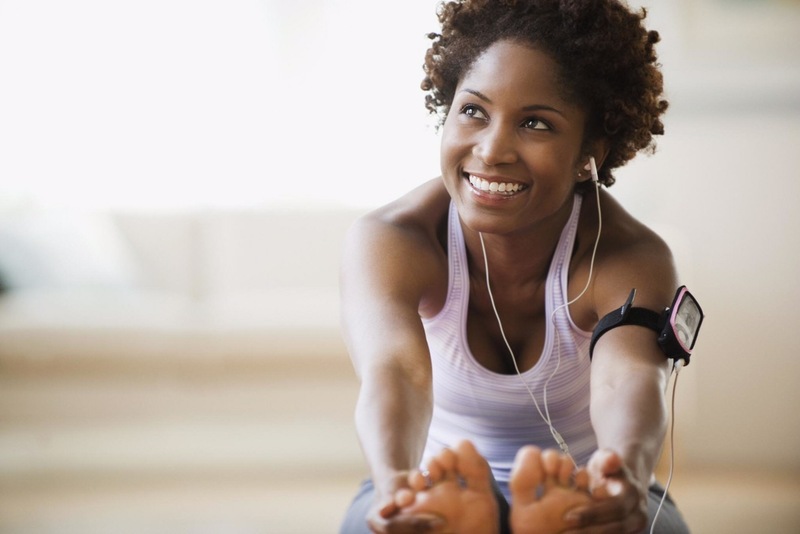 The body was made to eliminate toxins naturally, and exercise is one of those ways. When we think of exercise we think, “yuk, I don’t want to sweat!”. But, in fact, that is exactly what you want. Sweating releases those toxins and the skins is so happy when we do. Whenever I sweat, my skins clears up. That lets me know that the toxins are trying to get out. What we put into our bodies plays a large part in keeping our bodies toxin free. It’s true that there is only so much we can do to eliminate toxins from our systems, as we live in a really polluted world. But, how we eat is very important in helping our bodies put up the best fight it can. Some foods help a lot more than others. Add more fruits, veggies & nuts to your diet, while slowly illuminating processed foods and reep the benefits is watching these super foods fight the toxins for you. 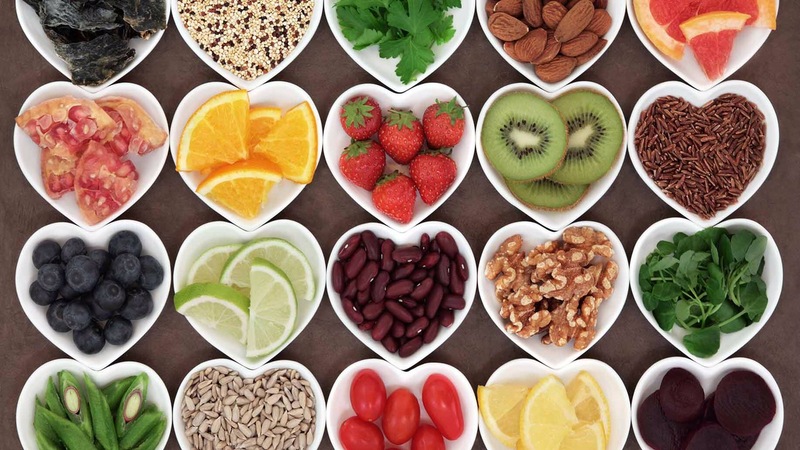 Look up some of these fruits, veggies and nuts to see how they help detox the liver, kidneys and skin. It’s important to allow your body to have the things that it needs in order for it to release the dangerous chemicals and toxins we collect from day to day. It doesn’t require spending a lot of money on expensive detox and cleanse drinks from the store. You want something that in the long run, will be something you can easily maintain, and not go broke doing it. Enjoy your journey to detoxing and remember, one day at a time. Lasting results will cause a lifestyle change, moment by moment. One thing at a time. Try doing it for 1 week, then 2 weeks, then 24 days. It takes 21 days to form a habit, so why not start today.